A family day out exploring the River Ystwyth! Bike hire – They have a range of bikes and e-bikes for adults and children, and they do a delivery/collection service to Welsh Hideaways. Although there is no bike shed at the property, the bikes can be locked up safely along the fence. 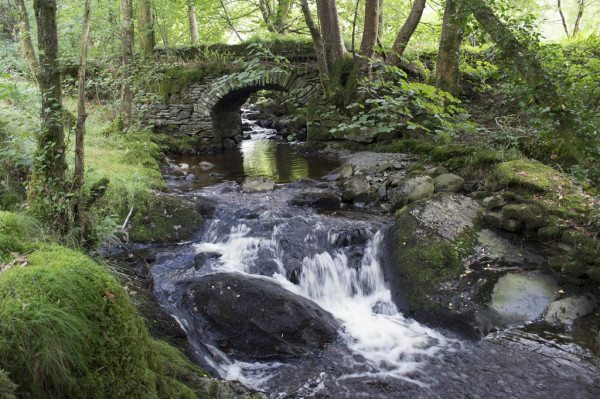 Ride the river Ystwyth from source to sea: This is a 1-day self-guided bike ride, which includes bike hire, a detailed route plan and home-made snacks. They will transfer riders to Cwmystwyth, and meet them at the end of the day in Aberystwyth. This is a leisurely, mainly downhill, ride along quiet roads with stunning scenery. Family bike ride – Their Ystwyth Explorers ride follows the river Ystwyth as it winds its way towards the sea. Children will get a chance to learn about the river and its wildlife, practice their bike skills, and enjoy a home-made picnic in the woods. 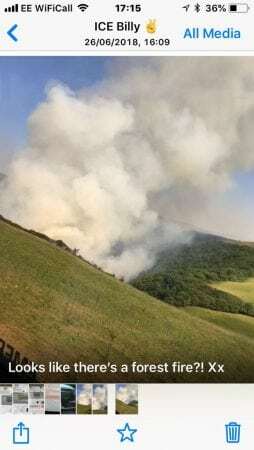 With the sunniest driest June for years, the grasslands become a real fire risk, especially with a steam train going up and down the valley! 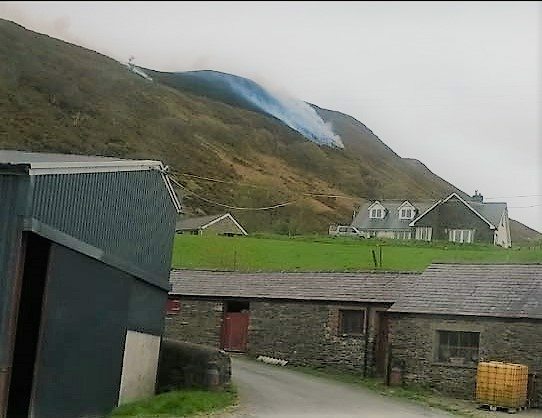 This was a grassland fire around Cwm Rheidol on 26 June. Guests have had a great time at Welsh Hideaways, especially when the early June midges at dusk had disappeared with the dry weather. 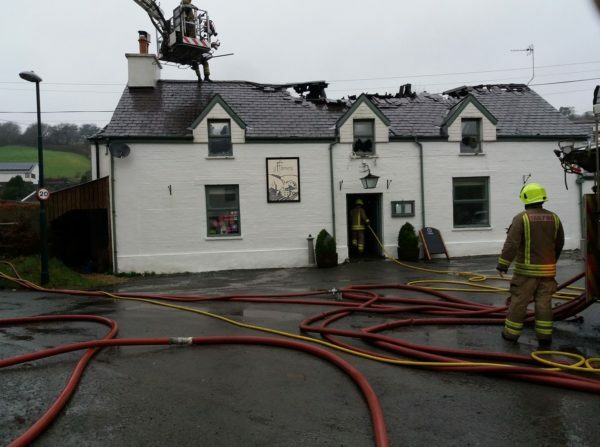 Just shows how careful everyone must be even when the weather has not been super-dry. Not an easy place to reach to control the fire. 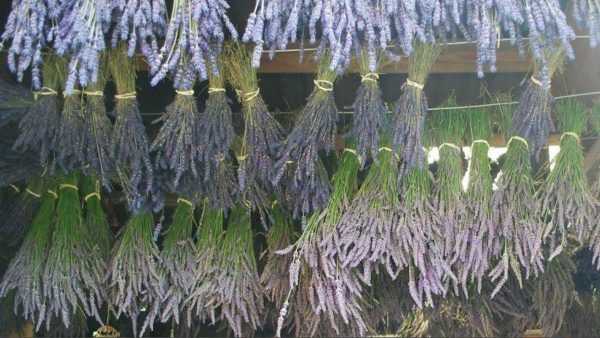 Even broken glass left in the heather can start this on a sunny day. 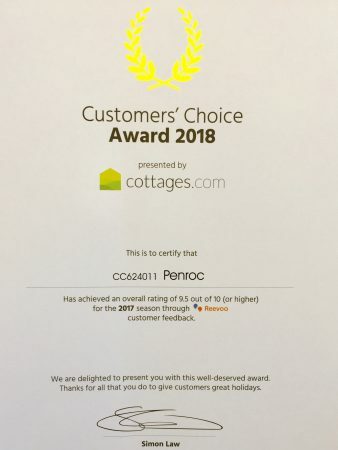 A very big THANK YOU to all our guests for your fabulous feedback. It has resulted in this much valued award for 2018. Now it’s time for Ty Mari to gain this place! Your feedback so helps us to ensure you have the very best of holidays. Check out walk before you go! 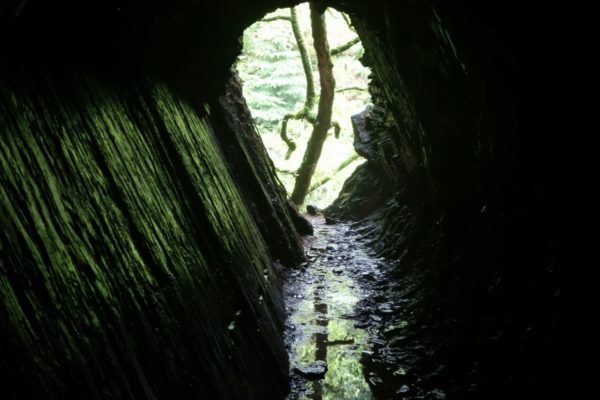 The Hafod Forest walks were cleared of fallen trees by the end of March 2018 but the wonderful ‘Gentleman’s Walk’ to the Cascade Cavern remains inaccessible at the present time. The estate team will be working to clear the route as soon as possible. 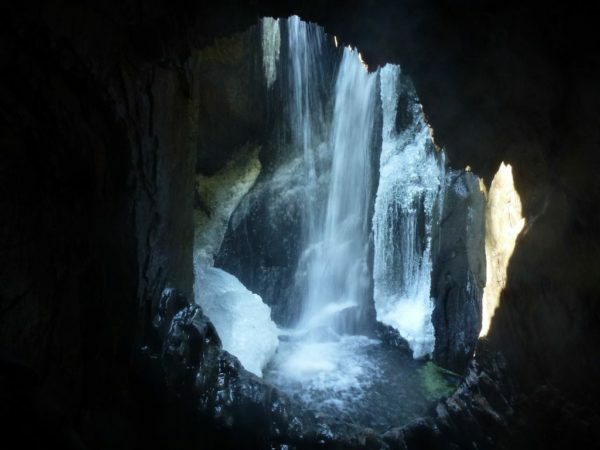 During the winter months the cascade can be an awesome sight! 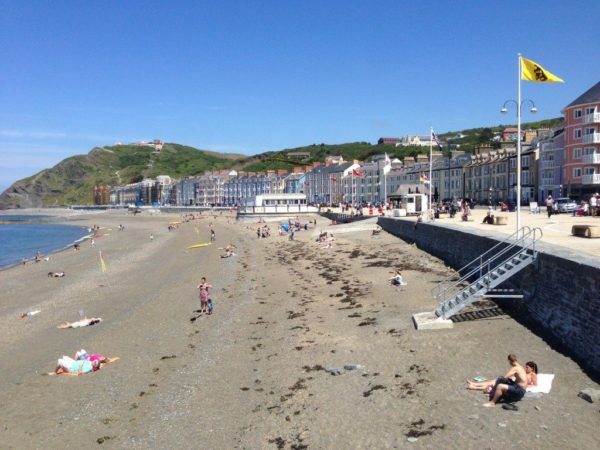 Well it’s no surprise that a survey published by Wales Online suggests Aberystwyth is the friendliest town in the UK. You are assured of a warm welcome and friendships that go the extra mile. hardly have been better. It was always a treat to dine there. 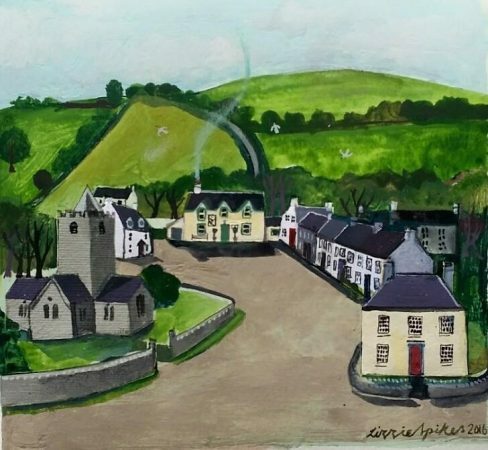 Thank you Lizzie Spikes for this beautiful reminder of a lovely pub. See BBC News report. 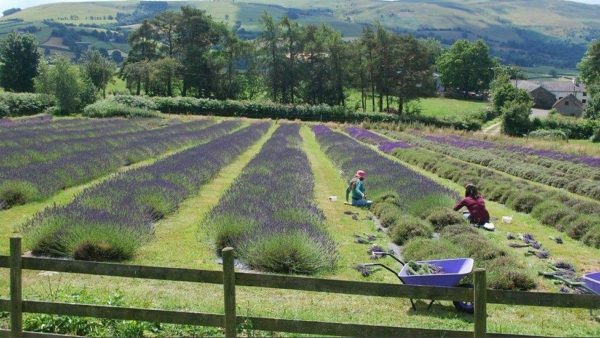 It’s the glorious lavender harvest in Rhayader! 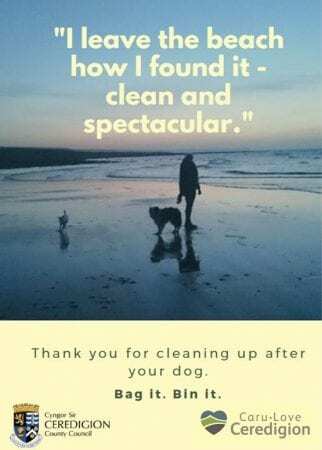 We welcome all the hard work going into ensuring our wonderful Ceredigion beaches are free from dog’s poo. Heading for a plastic-free coastline! 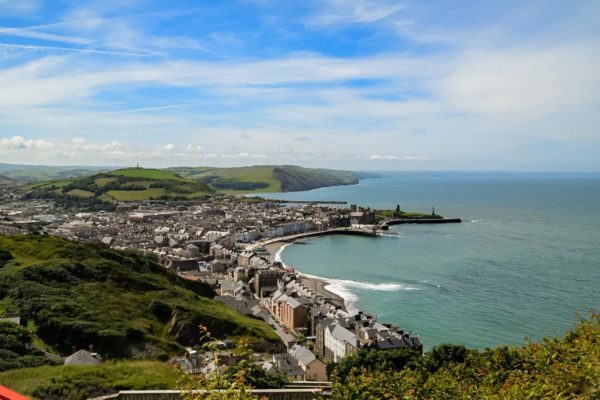 PLANS are underway for Aberystwyth to become the UK’s first plastic-free town. As Surfers Against Sewage launches its Plastic Free Coastline campaign last week, local surfer and Borth SAS representative Alan Cookson told the Cambrian News about the initiative, and his hopes that Aberystwyth would become the first town in the UK to sign up. The campaign will see volunteers in Aberystwyth call on businesses to swap three items of disposable plastic for an environmentally friendly alternative, with businesses given insignia and publicised on social media as a plastic-free business.